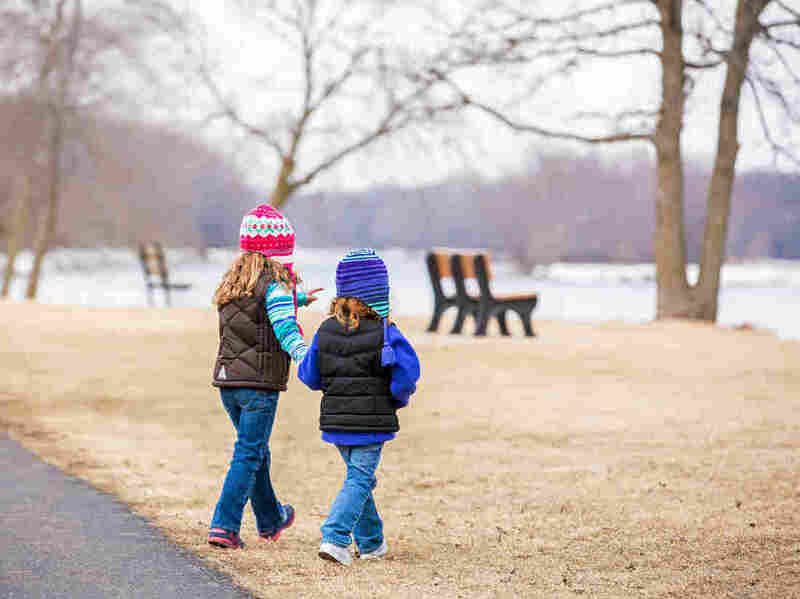 With Winter Here, Many Kids Could Use Vitamin D Supplements : Shots - Health News You can get vitamin D through diet alone, but it may not be easy. A significant percentage of young kids are falling short. Blame the weak sun of winter, and sunscreen in summer. Why should I, or anyone else, care about vitamin D? It's essential to building strong bones during childhood and adolescence. Children who are extremely low in the nutrient can develop rickets, which is characterized by soft, weak bones. Some research has tied low levels of vitamin D in active teen girls with higher rates of stress fractures. There have been a host of studies associating low vitamin D levels with other chronic diseases and ailments, but the Institute of Medicine, or IOM, says there's no direct evidence that low levels cause those problems. It turns out that given my daughter's demographics, there's a good chance she's low on D. She hasn't been tested. The U.S. Preventive Services Task Force last year recommended against routinely screening everyone for vitamin D deficiency, saying there isn't enough evidence to assess the benefits and harms. But there are some data to suggest that a significant percentage of children aren't meeting the floor of 20 nanograms of 25-hydroxyvitamin D per milliliter of blood serum that the IOM says is sufficient for most people to maintain bone health. Some medical groups argue for a higher bar of 30 ng/mL.